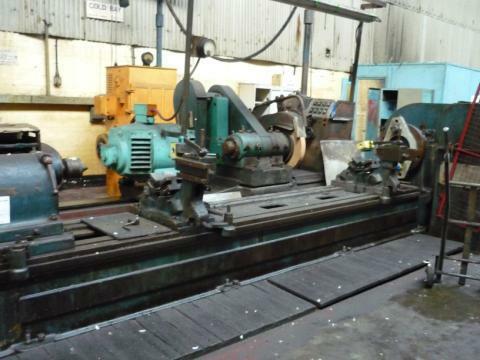 Roll grinding is a process which involves sizing, shaping as well as imparting a finish to a workpiece. A roll grinder find application in number of industries, such as rubber, plastic, aluminum, brass, copper, jewellery, paper, steel, printing, textile and engineering companies. 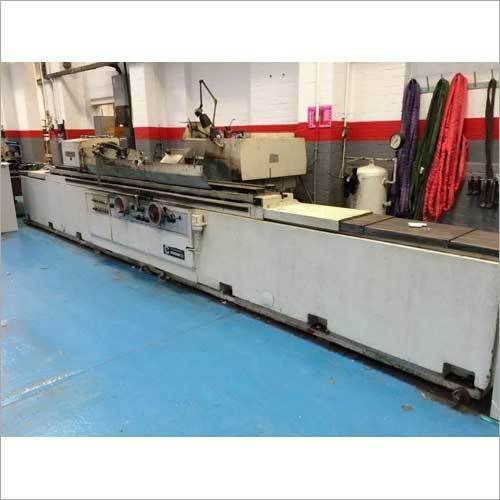 Using quality assured components, this roll grinder machine is fabricated to high standards by professionals, that assure quality and longer service life. The company has developed strong business relationship with clients, as it has delivered high performance roll grinding machine that can work on tight tolerances, provide short grinding times and achieve high performance in terms of efficiency. Due to the compact design, this machine takes less floor space. With little training, the operator can achieve stable grinding process along with high grinding accuracy and roll surface. 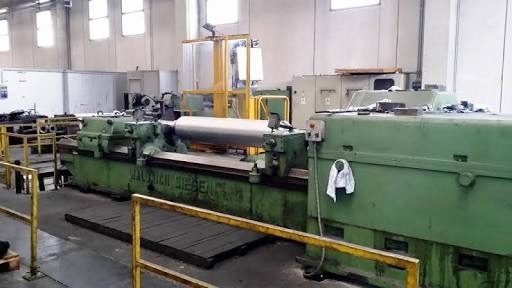 The company has listed a number of new and used roll grinders, including roll grinding machine Waldrich 1200x6000 and roll grinding machine Craven 1000x4500.